Hardliner-led impeachment proceedings against Iranian Foreign Minister Mohammad Javad Zarif may backfire and could lead to anti-regime protests. The Critical Threats Project releases a weekly update and assessment on the al Qaeda network. 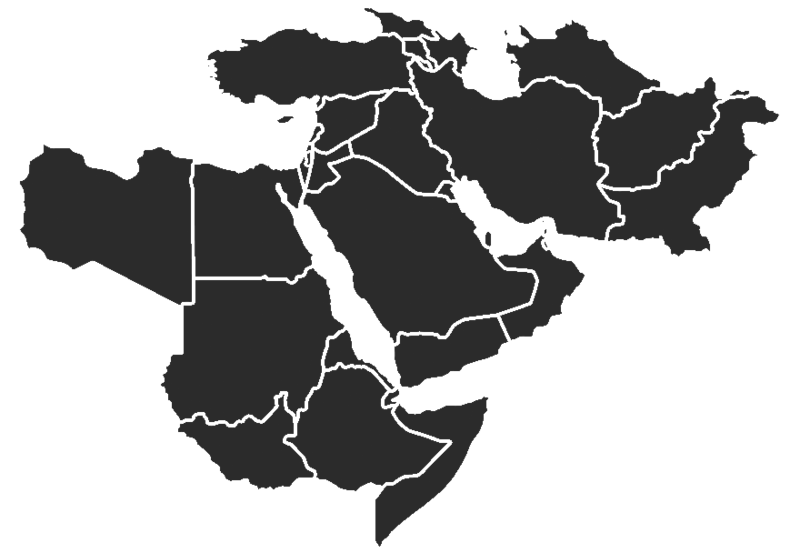 The Critical Threats Project releases a weekly update and assessment on Iran and the al Qaeda network. An archive of the 2016 Yemen Crisis Situation Reports. he Critical Threats Project releases a weekly update and assessment on Iran and the al Qaeda network. An archive of the 2015 Yemen Crisis Situation Reports. Quick Take: A Missed Opportunity in Yemen?